If you are interested in attending Royal Ascot by coach then we are sure to have a deal to suit you. We have some excellent value Ladies Day Coach packages available. Book the best coach trips to Royal Ascot in 2019 and get brilliant coach offers on ladies day packages and full meeting deals. 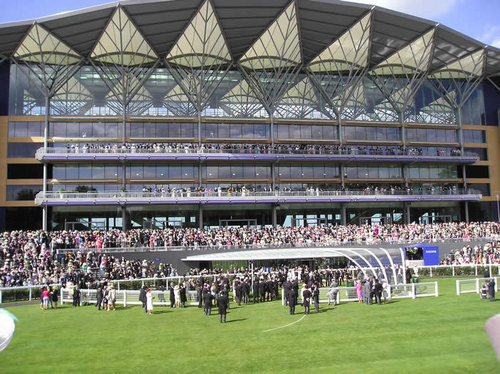 We have a wide range of packages for Royal Ascot 2019 with short breaks and longer packages as well as trips that visit London. Royal Ascot is not only the world's most illustrious race meeting - it's also the most glamorous! Running for more than 300 years this iconic sporting event attracts thousands of racing fans and travelling by coach is the best way to go with no worries about driving and parking.